Around the world there has been shock this week at the events which took place in Martin Place in the centre of Sydney. The siege, which ultimately led to the death of a gunman and two hostages, has left plenty of questions on the lips of Australians, who still think of their country as a relatively peaceful place, free of the nasty events seen so often around the world. But it also provided a few answers. Peter Aitken and Stephen Cracknell (‘shama’) are giving away their latest revamped song ‘Revive in Us the Age-Old Story’ (mp3). This song was written by them as an inspirational song of personal revival on the basis of His (Jesus) all sufficiency and love. Time ticks away for all of us and it is so easy to forget our ’First Love’ as the world and our own agendas take greater precedence. Therefore, we all need His Spirit to renew our misguided hearts. 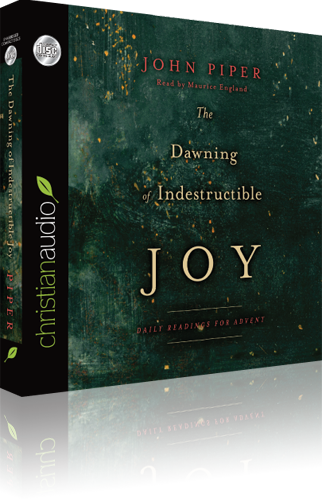 Christian Audio is offering 'The Dawning of Indestructible Joy. Daily Readings for Advent' by John Piper. You can access this very kind offer here. ADAPTIVE BIBLE is unique. It's a Bible 'project' that explores an automatically derived translation of the Bible (NT). You can browse by chapter and verse on the ONE page. TRUTH ACCORDING TO SCRIPTURE is extensive, which includes dedicated pages such as 'Christian Life', 'Apologetics', 'Eschatology', 'The Afterlife' and 'Theology'. Ten things every Christian should know about Islam by Zane Pratt (SBTS). PDF download. 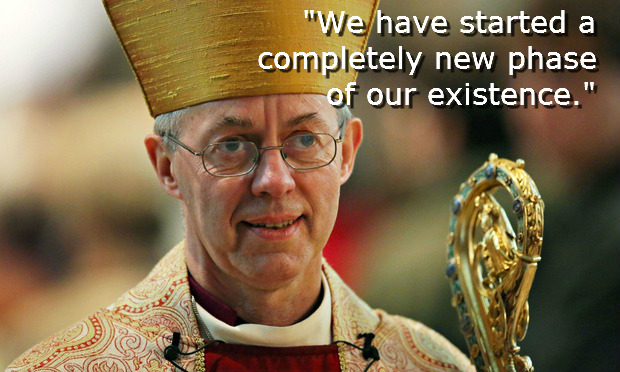 In what we will no doubt look back on as a watershed moment, the Church of England has begun a “completely new phase” of its history, in the words of the Archbishop of Canterbury. We are seeing awareness, prayer, funds and advocacy happening! Freedom Climb is a ministry of OM aiming to combat human trafficking and modern-day slavery. 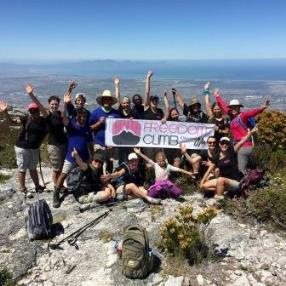 Freedom Climb raises funds and awareness through Global and Local climbs. Climbs are a way of identifying with those trapped in slavery who have a seemingly impossible climb to freedom. Read more about Freedom Climb 2015 …. November 13th, 2018: This site is currently being updated, modernised and mobile friendly.